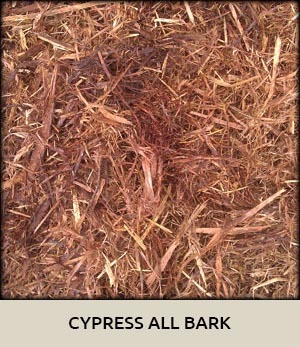 Mulch and Bark are commonly used as ground covers in landscape beds. 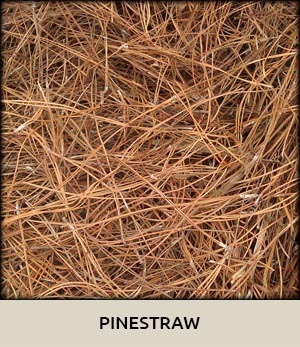 They provide moisture retention and weed suppression while adding color to the landscape. 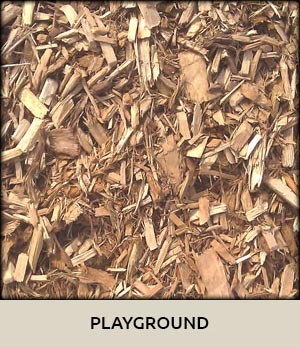 We carry both Natural products and “Color Enhanced” mulch, as well as a specially ground material for playgrounds. 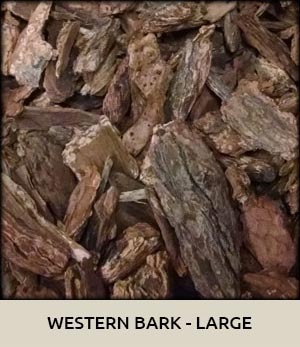 We also have unique items like pine straw, cypress all bark, and western bark. Local products are stocked in both bulk and bag quantities, while the specialty products are only sold by the bag. You are welcome to come and pick up any materials, or delivery can be arranged at your convenience. Our staff will help calculate the quantities you need. All we require are the dimensions of your project area, length and width. Samples are available and should be taken to determine the best color match. 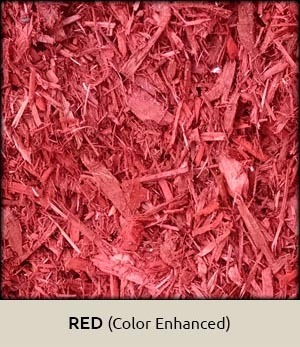 Question: Will dye from “Color Enhanced” Mulches affect my plants? Answer: NO. The colors are naturally occurring products. 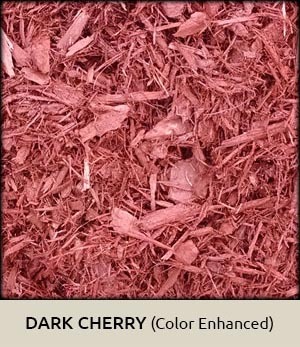 Question: Will the “Color Enhanced” Mulch stain my driveway? Answer: In most cases it will not. However, if left on a concrete driveway for long periods or during rain, some staining can occur. It is recommended to put a tarp or plastic down on concrete driveways and to remove it right away. Question: How long will my mulch last, and do I have to pull out the old mulch before putting new down? 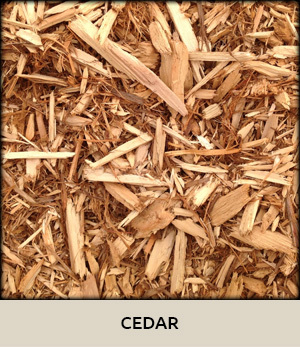 Answer: Typically mulch is “topped off” every year for appearance. 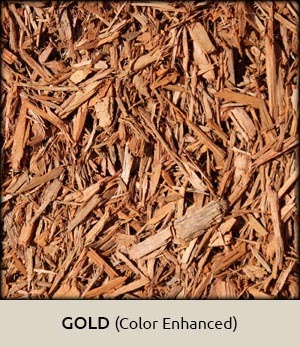 “Color Enhanced” Mulch will last longer than most Natural products since they are all wood and are dyed to increase color. 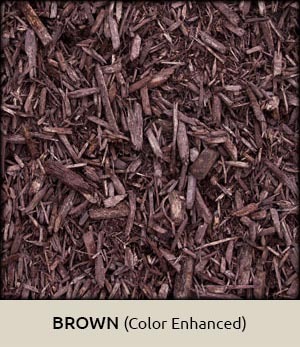 If mulch is put down thick enough, sometimes it can just be raked to refresh its color. 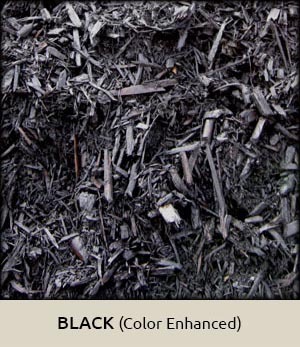 Mulch can build up over time, especially the “Color Enhanced” products. It could be necessary to remove the old mulch in this instance. Question: Should I use a weed barrier or plastic under my mulch? Answer: NO. 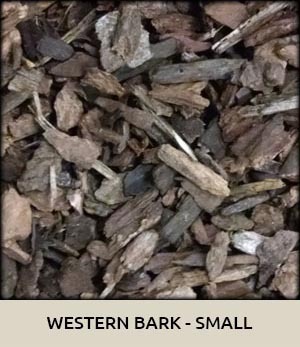 Mulch is a natural weed deterent when installed at a 3”-4” depth. 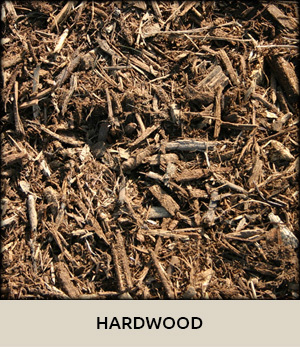 One of the benefits of mulch is that it breaks down over time and adds nutrients back into the soil. Also, as the mulch decomposes, weeds will start to grow in this soil that is now on top of the weed barrier you installed. Adding a granular weed preventer such as Preen will also help to prevent weed growth. Question: Will decomposing mulch draw nitrogen from the ground and affect the health of my plants? Answer: NO. Michigan State University studies have indicated that there is some Nitrogen used in the decomposition, but it is only in a thin layer at the soil/mulch interface. It “does not” affect the health of plants. 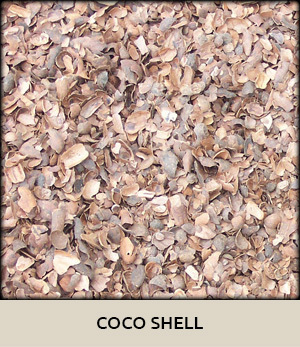 In fact, the water retention from mulch, and the added nutrients from the decomposition greatly benefit plant health. Watch the weather! Because these are dyed products, it is not a good idea to install them in the rain, or just prior to rain or a storm. They need time to dry once installed, just like any other stain product. 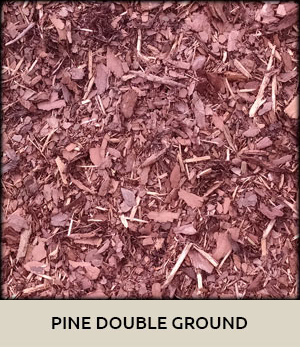 Most drying happens after the mulch has been installed in landscape beds. It is also suggested to turn off any irrigation for a couple days in the areas of mulch to allow it to dry.